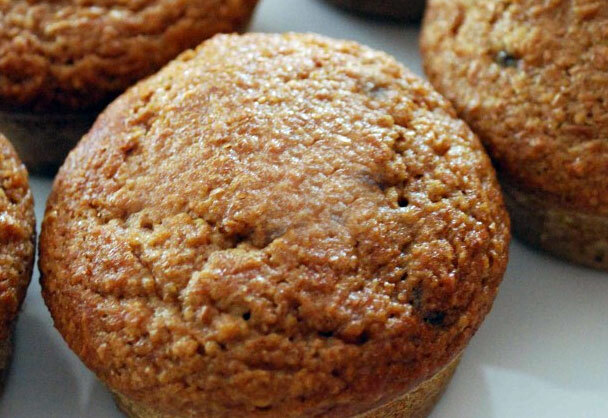 Make these delicious honey muffins ahead of time and then enjoy them for breakfast when you don’t have a lot of time like school mornings. Healthy and yummy! In large bowl beat honey and metled shortening; stir in egg. In another bowl sift and mix together dry ingredients. Add to first mixture alternately with the milk. Beat well. Spoon batter into greased muffin pans, filling cups about half full, and bake at 375° for about 20 to 25 minutes.